Kleen Kanteen is a family-run and owned business, with strong values towards the health and sustainability of the planet. All of their products are free from nasty toxins and made using only sustainable and non-earth-damaging materials. Kleen Kanteen supports many outdoor organisations and charities that help protect the environment, as well as donating 1% of their annual profits to the charity '1% for the planet'. 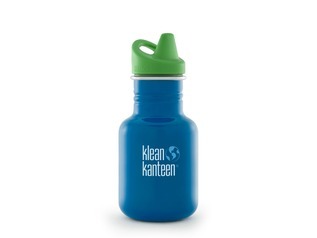 Help support a sustainable future, by choosing Kleen Kanteen.